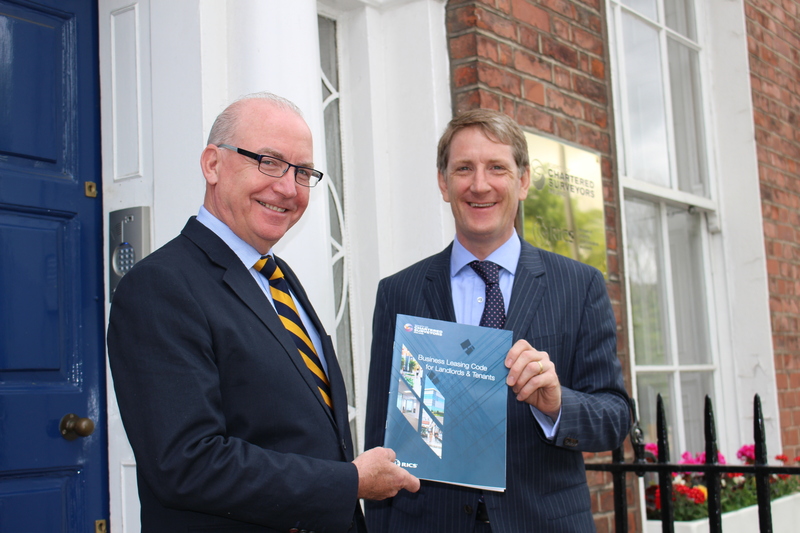 The Society of Chartered Surveyors Ireland (SCSI) has launched the SCSI Business Leasing Code for Landlords & Tenants. The SCSI’s Commercial Agency Professional Group have produced this Code with the aim of promoting fairness in negotiating and constructing commercial lease agreements. Eamonn Maguire of the Commercial Agency Professional Group said “the Code raises awareness of the many complex issues relevant to both landlords and tenants in the leasing process, demonstrating yet again the importance of retaining the services of a Chartered Surveyor. Whilst the format of this publication is very much aimed at the consumer, with clear terminology and helpful tips, we believe it will prove invaluable to all stakeholders”. The Code is also accompanied by a model Heads of Terms which sets out a detailed list of the main points that should be included in a commercial lease. The Heads of Terms are in an interactive format enabling either party or both parties to enter the terms of the agreement on line. It is expected this will speed up the transaction process resulting in benefits to both owner and occupier”. Looking forward the objective is to get other connected professional and retail groups to endorse the Code in the interest of all concerned to promote a common format for commercial property leasing. To download this code, please visit the SCSI website here.